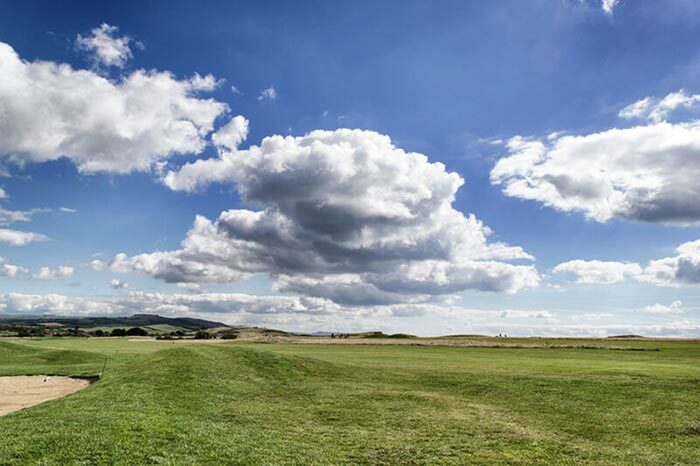 Windwhistle Golf Club certainly lives up to its name as the gentle harmony of the breezes that sweep through its course are amongst the only sounds you are likely to hear during your round. 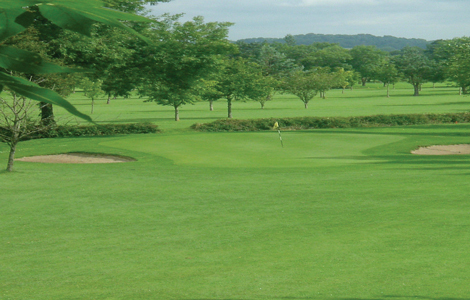 The course was originally designed by J. H. Taylor in 1932 and today is an established course set in attractive undulating parkland. 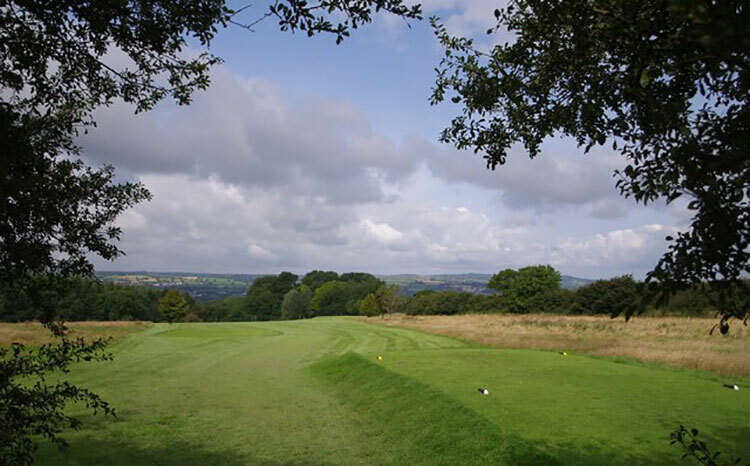 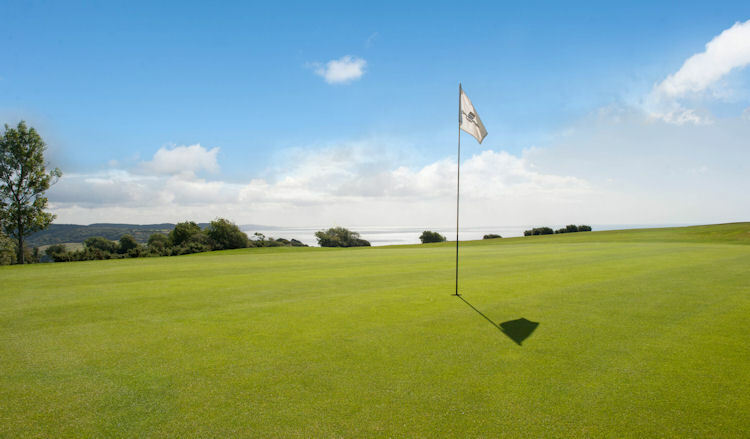 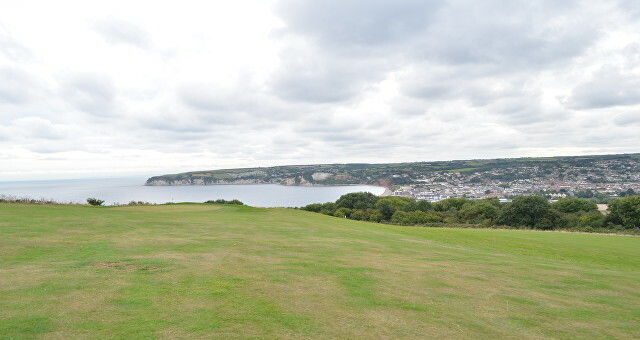 The course is well-maintained with good drainage and its elevated setting ensures some breath-taking views over the surrounding Somerset countryside.